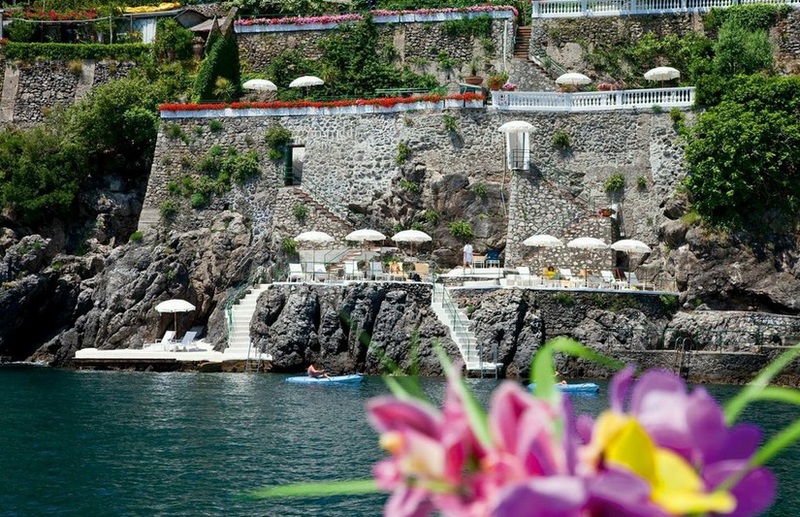 Mariella Avino, Owner and Managing Director of Palazzo Avino was born and raised on the Amalfi Coast. 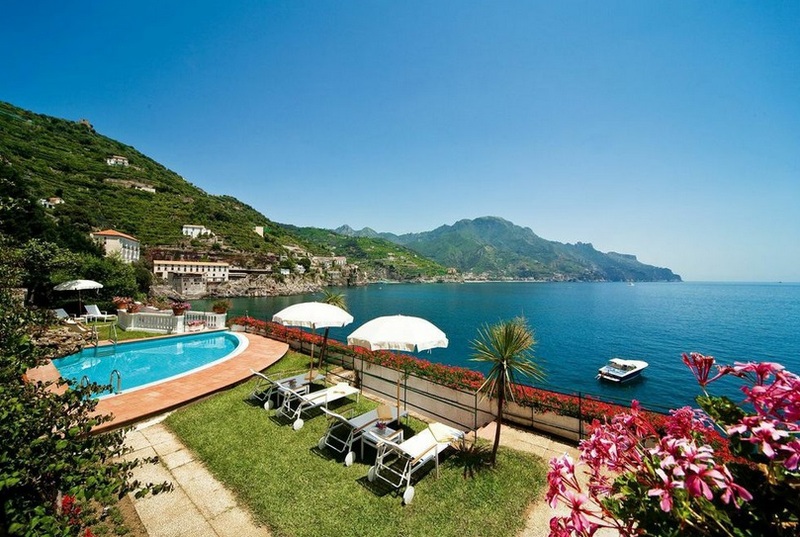 While her father, Giuseppe, owned a tomato factory in Salerno for much of her childhood, his entrepreneurial spirit and lifelong dream to open a hotel led the family to open, restore, and renovate Palazzo Avino in 1997, a renovated 12th century villa located in Ravello, high above the Amalfi Coast. I grew up in this business in a way. My father bought the hotel in 1997 and I was fairly young at that time so I grew up with this path in my blood. I received my Masters in Hospitality Administration at the Ecole Hoteliere in Lausanne and following that I joined the family business. 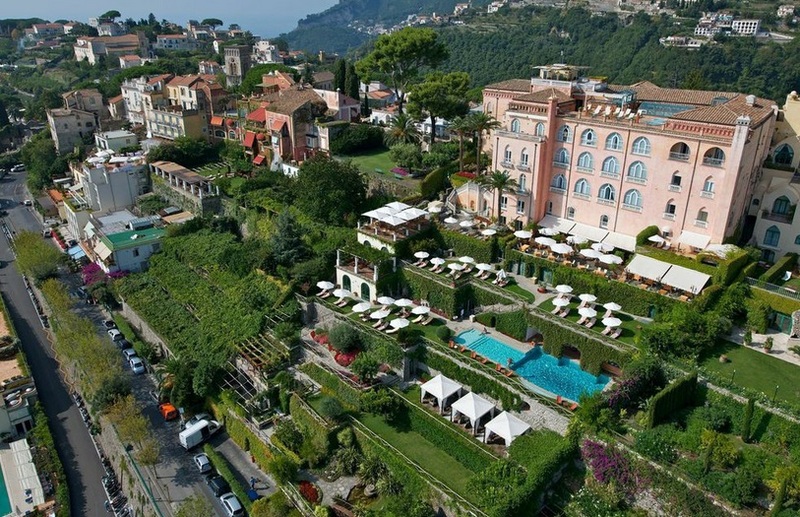 In such a competitive industry, how does Palazzo Avino stay so successful? We stay very true to our history. We greatly respect the building first of all, as well as the environment/location. Everything we do is carefully chosen in order to give to the guests idea of being hosted in a XII Century Villa in every detail but with all the modern comforts. What partnerships/marketing strategies did you implement that attributed to the success of Palazzo Avino? We try to be constantly present in our major markets through sales activities and events. The rebranding of the hotel from Palazzo Sasso to Palazzo Avino. When the hotel opened, my father Giuseppe had the great intuition of seeing the potential of the Hotel and the destination Ravello. Describe the ideal customer experience at the Palazzo Avino ? We try to make our guests feel like they are hosted in a private house but still with the intimacy of a very spacious hotel. Everything is unique from the rooms, to the gastronomic experience and all the facilities are to “live” for! Our guests love the pool area and the Spa, the Solarium on the top floor with two Jacuzzis and the amazing exclusive beach club! My father from a business point of view. He is my idol and my mentor, he is an entrepreneur with a vision. My role model from a personal point of view is my mother. She taught me the real values and constantly helps me in being balanced in my life. Being hotel manager and owner is an intensive and 24 hour job, being balanced is key to success. I do not read a lot. I am a fashion addict so I would say that on my bed stand there is always the current issue Vogue. What's next for the Palazzo Avino and yourself? The Palazzo is my life so the future is working to keep and enhance the position we are in now! Mariella attended the LUISS University in Rome, where she received her degree in Business Administration as well as a Masters degree in Business Finance. Throughout her time at university, Mariella continued in the family business as a Sales Executive for Palazzo Avino, developing a close personal connection to the property as she watched her father and grandfather grow the business. In 2007, Mariella moved to Milan, where she spent time working as a Credit Analyst for HSBC Bank Plc focusing on luxury goods, hotels, and tourism. However, with goals of returning to the hospitality industry, she ultimately followed her passion and attended Ecole Hôtelière de Lausanne in Switzerland to receive her Masters in Hospitality Administration in 2009. Mariella returned to the family business in 2010 and eventually took over as Managing Director of Palazzo Avino in August 2011. As Managing Director, Mariella successfully rebranded the hotel, changing the name from Palazzo Sasso to Palazzo Avino in January 2013.
restaurant, Rosselini’s, which earned one Michelin Star.